Fabulous evening celebrating with Kim & Cody for their wedding at Bear Creek Mountain Resort! So much fun all night long! 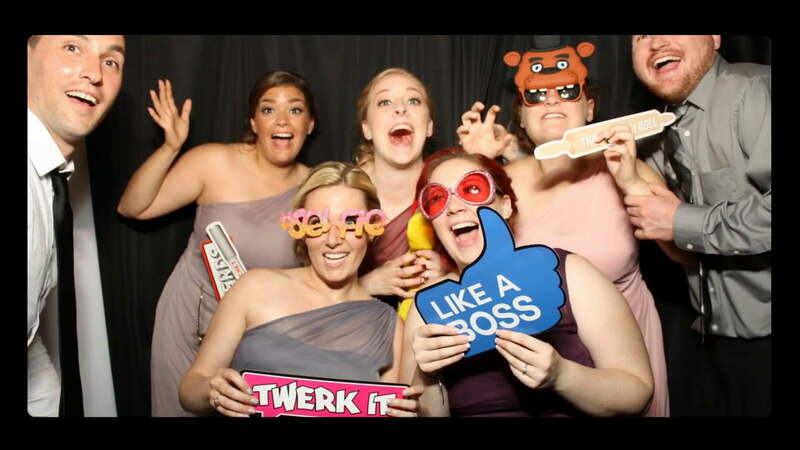 The Rockin’ Photobooth team was busy capturing so many wonderful smiles. Check out this fun slide show of the photos that were taken!